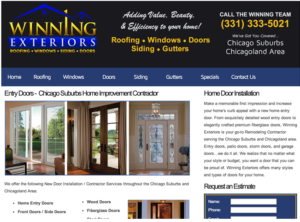 Are you looking to get that website up for your Home Improvement business? Or how about a complete website re-design to provide a new, professional look and feel? ContractorWeb specializes in website design for Home Improvement Contractors. We employ a team of professional web designers that are familiar with the construction market and know how to implement a website that will work for you. Not only will it look professional, it will also be optimized to generate traffic for your business. Are you a Home Improvement Contractor looking to generate leads in the construction industry? Well, stop paying overpriced review sites and lead-generation companies for junky leads sent to both you are your competitors. By hiring Home Improvement Website Design company, you will benefit from generating your own home improvement contractor leads to keep to yourself. Building a website for your Home Improvement business is a great start to gaining an online presence. But the next step should be a comprehensive Search Engine Optimization plan. By employing the right SEO tactics, you will be able to increase the rank of you website and raise above the competition. There are many companies out there that will build a website and call it a day. But the fact is that your home improvement website needs constant attention and fresh content to stimulate Google, Yahoo, Bing and the other search engines. Combine this with off-page SEO and social media and you will be in good shape. 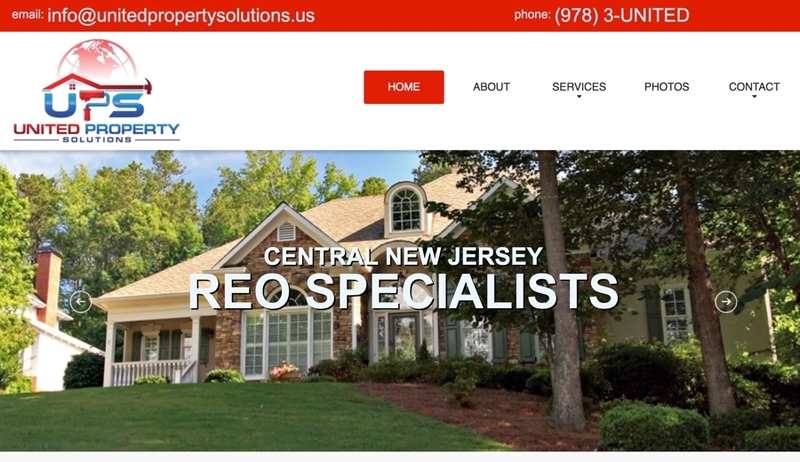 ContractorWeb specializes in both Home Improvement SEO and website design.